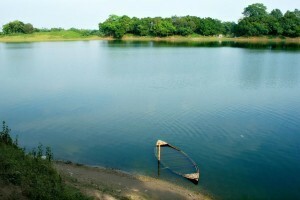 It is said that during the reign of kings, Jaysagar Dighi was excavated for collecting water for cattle. Historians claim that during reign of King Gopal Pal, this Dighi was excavated. Many fish farms have been established in this Dighi. 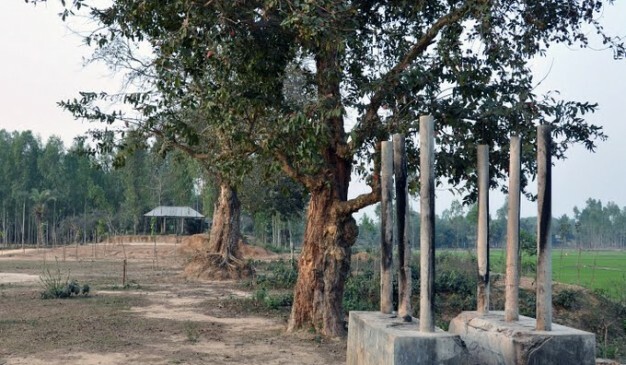 This Dighi has a lease settlement with Grameen bank for 25 years. The tenure of lease is almost coming to an end. 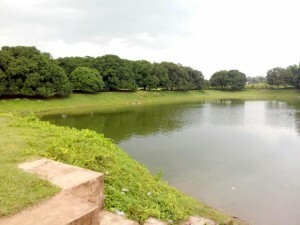 Adjacent to this Dighi there are several other Dighis. In addition to the huge reservoir, there are sufficient places to build the necessary infrastructure in place for the tourists. There are other dighis like Uday Dighi, Shaila Dighi, Dewan Pirer Mazar etc. It is approximately 127 km away from Dhaka. Jamuna Bridge, the largest bridge of Bangladesh is situated here. Through this bridge it is connected to Dhaka the capital and the eastern part of country with both road and railways. It is a river port also. 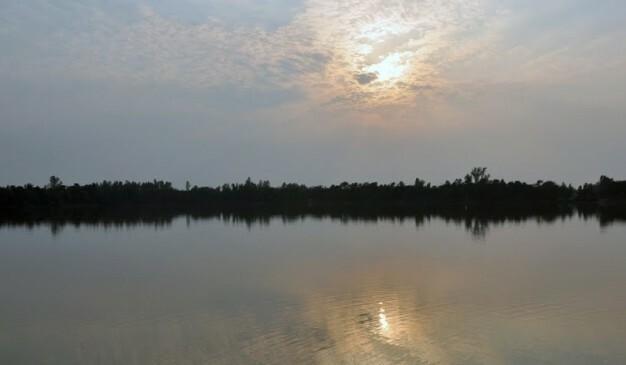 Besides it has a well-developed connection with northern and southern Bangladesh also. Signboard, Abdullahpur Board Bazar, Uttara, Dhaka. Main Counter: 167/22, Inner Circular Road, Arambagh, Dhaka. Train to Sirajganj usually starts from Komlapur Station, Dhaka. Click pictures of the Dighi. Enjoy the scenic view of the nature. If you are hungry you may search for fast food shops or restaurants nearby. You may also carry your own food. 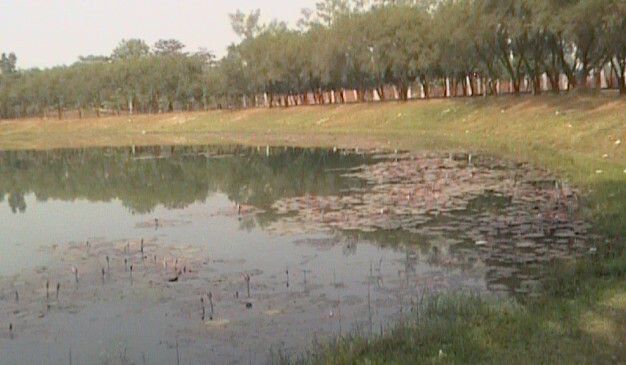 Away from panchagar town about 10 miles a big pond is situated at Amarkhana unionis popularly known as Maharajar dighi. With the bank its surface is 800 yard. Local people says that its depth is 40 feet. Its water is clear. 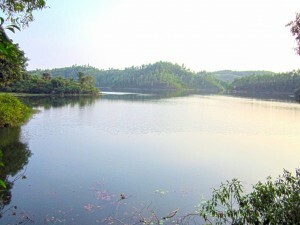 It has 10 saghata.It is imagined that Pitthu king dag this lake. It is said that the king attacked by a lower class and suicide with family and wealth by jumping in this lake. Every year Boishakhi fair held at the bank of the river. Many time the presence of the Indian people also seen. Beside the lake there are many green designs of trees which is very dear to all till now. Prantik Lake is a beautiful tourist spot in Bandarban district of Bangladesh. It is surrounded by diversified plants and trees. Prantik Lake is an ideal place for visiting. 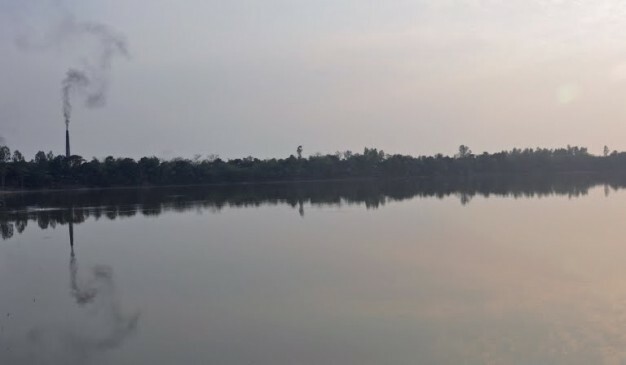 Prantik Lake is located in a village named “Holudia” near the Keranirhat-Bandarban Road. The volume of the lake area is 29 acres. This amazing place will certainly attract tourist mind. Prantik Lake is an ideal place for travel. Volume of this area is 29 acres. Tourist can voyage the lake by paddle boat. This lake is nice place for fishing. After getting the authorities permission anyone can fishing here. With profuse ordinary splendors beauty Prantik Lake lies in Holodia near the Keranihat-Bandarban road. It is 14 km away from Bandarban town. It needs 30minutes drive. It shelters a zone of 2500 acre. The organization authority of this lake is LGED. This lake is bounded by good lots of diversities of trees. It has been observed a natural habitation for diverse bird types. This lake is a perfect residence for fishing. 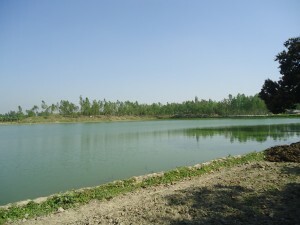 You can have fishing chance in this lake with the consent of the authority. It is an ideal place for trip and family tour in separateness.